formally released the timeline for how and when Google+ will go away. As early as February 4th, you will no longer be able to create new Google+ profiles, pages, communities, or events. Comments generated by Google+ on external websites will be removed from Blogger by February 4th and from other sites by March 7th. 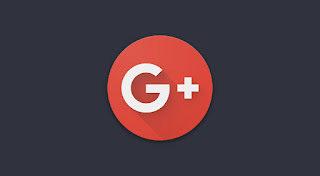 All your website comments made using Google+ will be deleted starting on April 2nd. On April 2nd, all consumer Google+ content will be deleted (other than Google notes, content that it’s required to keep for legal reasons). This includes photos and videos from Google+ in your Album Archive as well as Google+ pages. If you want to grab your Google+ data before it’s wiped away, we’ve got step-by-step instructions on how to create and download an archive; you can also go to Google’s support page for information. Photos and videos backed up to Google Photos are safe and will not be deleted. Google says it will take some time to delete all Google+ data, so portions of your account might still be visible over the next few months. 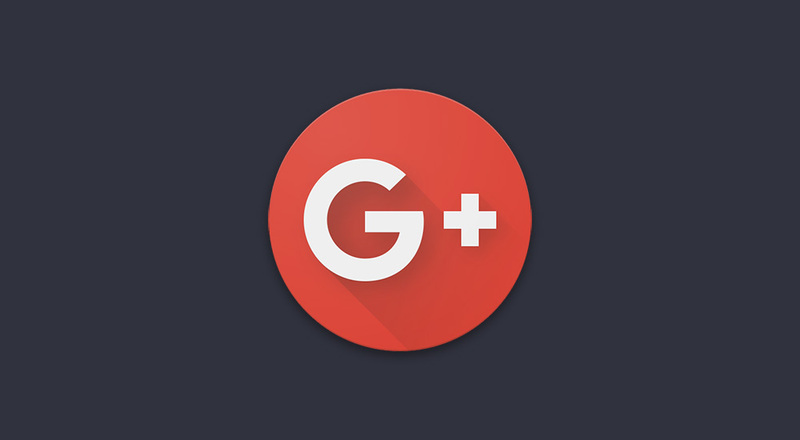 Access to other Google services will not be impacted as part of the Google+ shutdown. If you are a G Suite customer, Google+ for your G Suite account will remain untouched, but expect a new look and additional features soon. These deadlines are coming up fast, so if you have vested interest in preserving your Google+ history, act now before it disappears forever.